What’s hitting 10 cities for one night each, features 20 top musical acts, and is completely and utterly free? If you said PLUS Fest, then you’re right, and probably psychic, or at least super-empathic. Coming to a still-undisclosed venue in Austin on Fri, May 4th, the event gives goers the chance to see game-changing bands in hyper-intimate locations, including Paper Diamond and headliner Big Gigantic. 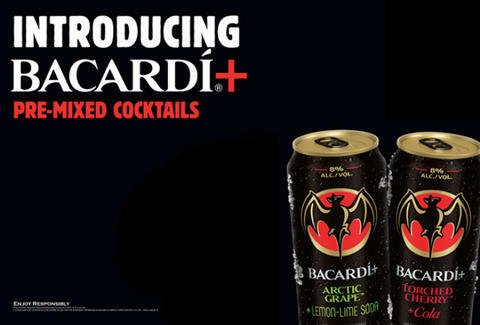 The fact that attendees will grab the first taste of Bacardi+ cocktails like Torched Cherry + Cola and Arctic Grape + Lemon-Lime Soda (all packaged in a can) is gravy…but the kind of gravy you would actually want to drink. 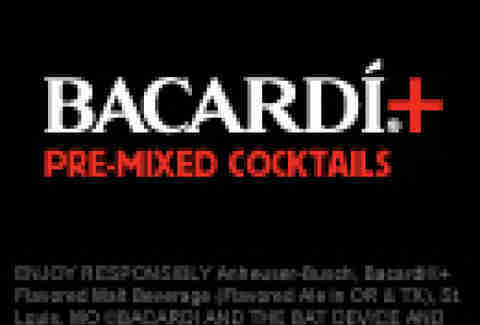 To attend, just RSVP on the Bacardi+ Facebook page, and you'll be privy when the 10-City Launch’s location is revealed two days before the show -- though given your supernatural mental abilities, you probably already know where it is.